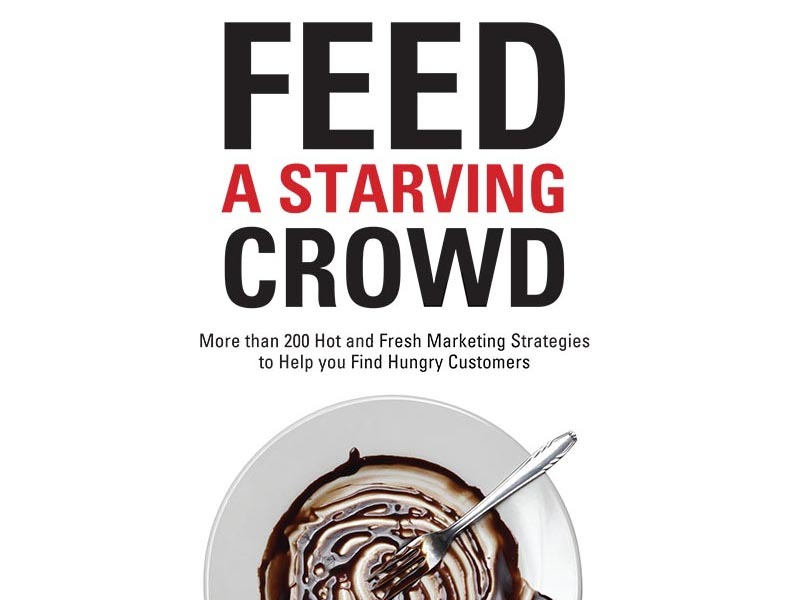 Sydney marketer and author Rob Coorey has just launched his latest book, “Feed a Starving Crowd”, a must-have resource for anyone interested in promoting their own work or brand. I’ve enjoyed reading the book. It’s practical, well written and comes across as realistic, presented with integrity, and full of inspiring stories from Australia and across the world. Read on for our responses to Rob’s book, and your chance to purchase the book before Christmas. Rob Coorey, MBA, has years of experience signing people up to buy products, attend seminars and connect with new communities. It’s out of this experience Rob lays out his work, made solid by the insights of leaders in the field across the world. 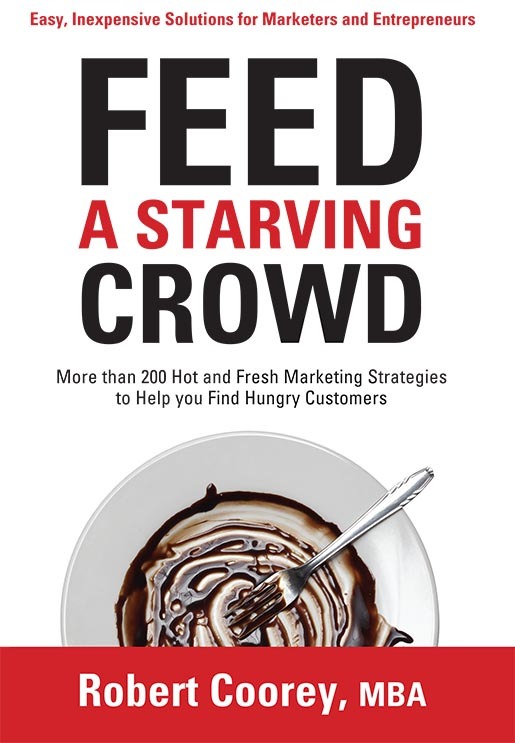 “Feed a Starving Crowd” starts with the basics of understanding genuine and felt needs, and working smart with publicity. Common reactions to online marketing gurus include scepticism over dodgy claims to the truth. Rob stands out in the crowd for his call to be cluey and yet retain integrity. Rob’s conversations with world-leading copywriters reminds us that the best promotional campaigns use words to convince people to take a look and make a response. Well crafted words are worth the effort. The second section of the book looks at the secrets of online media. Rob explores the secrets of well designed web sites, working with affiliates, bloggers and joint venture partners. There’s a bundle of inspiring and practical stories focused on engaging with Facebook, Linkedin, Pinterest, Reddit, Twitter, Stumbleupon and YouTube. Rob has provided a taste of his resources on his website, and has the book available for purchase as eBook or hold-in-your-hand hardback. Check it out today at feedastarvingcrowd.com.